Accompanied area overview, a comprehensive look at the local property market, sample property viewings. Information on the educational standards and opportunities, and everyday living advice. They will allow you to identify the key things to consider right at the start of the process. While the expat and his/her family wait for the move to arrive, and before moving to the permanent residence, temporary accommodation is chosen as to live comfortably. These lodgings are furnished, fully-equipped and include all utilities (electricity, gas, internet, TV, local home phone). On the same day of his/her arrival, we will meet the transferee at the lodging. We select homes according to the criteria and the budget outlined by the expat and his family. We organize the visits and accompany the expat on each visit. Info about the advantages and disadvantages of the lodging and its immediate area. We assist with lease negotiation as well as being present during the signing of the lease. Walk-through and assistance with inventory. Personalised needs assessment with parents for each individual child. Introduction to the various available options. 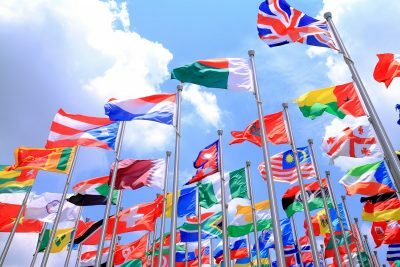 Personalised advice according to country of origin, culture and spoken languages. School visits, appointments with school’s faculty and administration. Accompany to interviews. Assistance with registration process. Residence permits. Obtention of D.N.I. Obtention of Driver's licence. Assistance with paper work related to the move, liaising with the assigned moving company. Furniture/appliance purchase. Advice on importation of pets. Cancelling the property lease, inventory checking, and negotiating the return of the deposit. We will also arrange the disconnection of utilities. 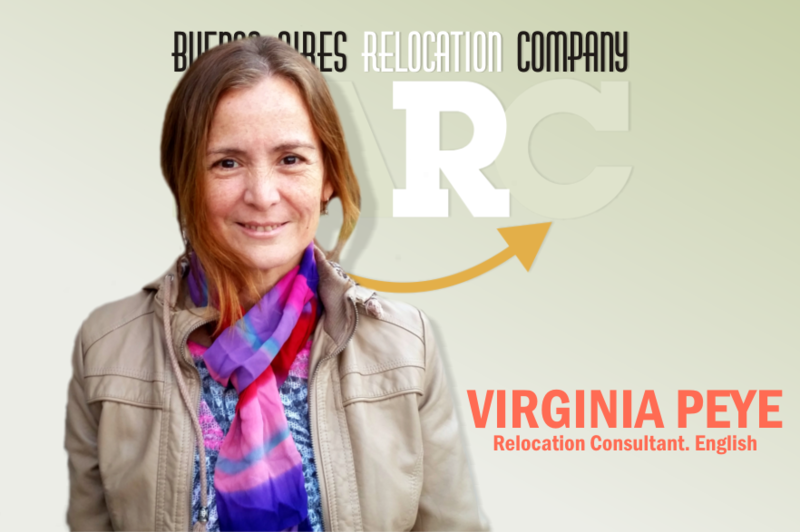 OUR GOAL IS FOR YOUR RELOCATION TO BE A POSITIVE EXPERIENCE. LEAVE IT IN OUR HANDS! 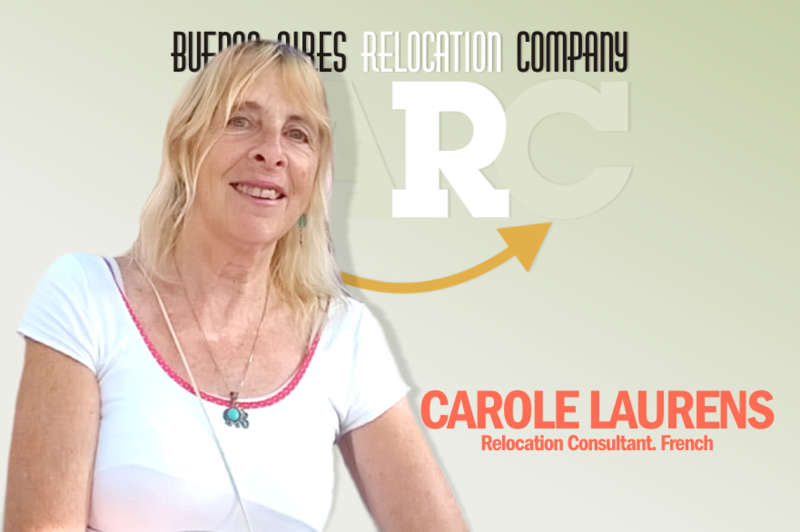 BARC (Buenos Aires Relocation Company) was created in Buenos Aires by Viviana Castro Gache. The daughter of an Argentine diplomat and Belgian mother, Viviana feels truly international. She has lived in several countries including the Netherlands, Norway, and the USA where she herself faced the challenges of adapting to a new environment. 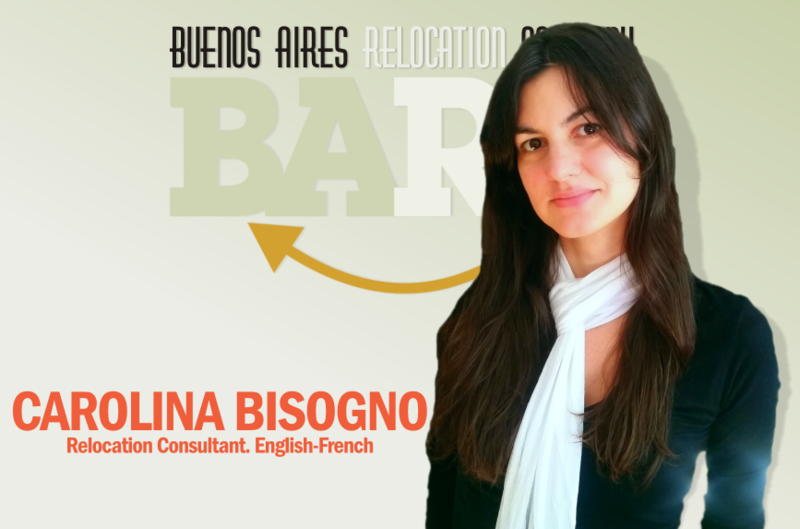 After finally settling in Buenos Aires, Viviana has worked for international relocation companies since 1990 and through out the years she has helped many expatriates to settle into their new homes. BARC works with a multilingual staff who assists the expatriate and his family in a number of subjects. 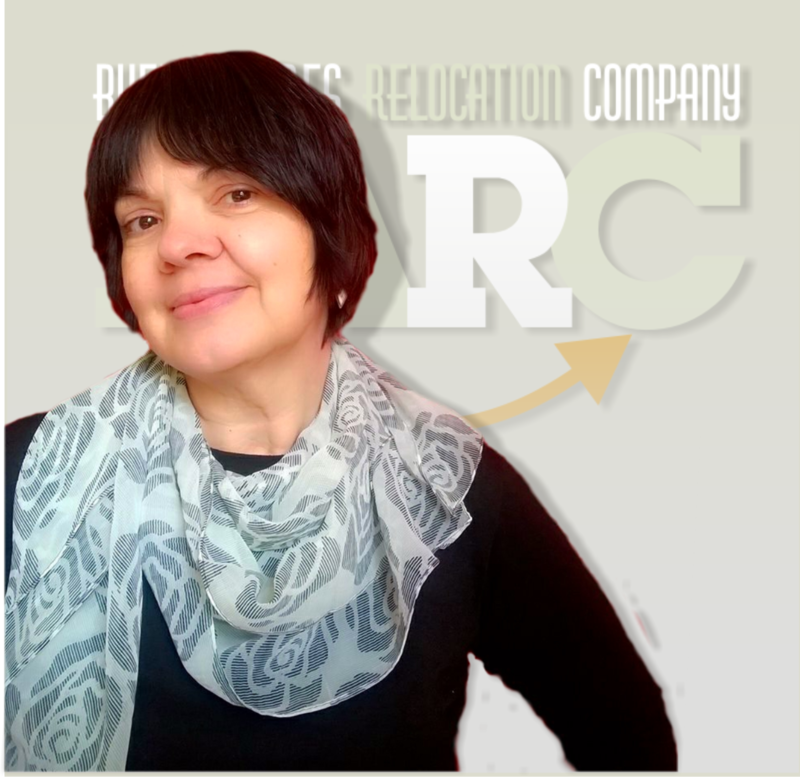 Barc specializes in relocation and personalized assistance on arrival and departure. We adapt our services to best meet the specific needs of our clients.